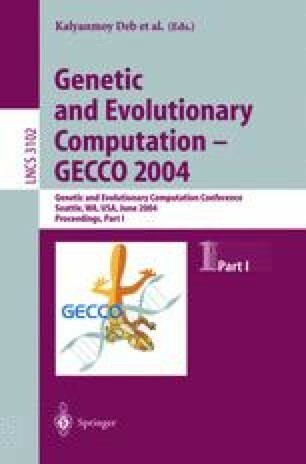 This paper explores some simple evolutionary strategies for an elitist, steady-state Pareto-based multi-objective evolutionary algorithm. The experimental framework is based on the SEAMO algorithm which differs from other approaches in its reliance on simple population replacement strategies, rather than sophisticated selection mechanisms. The paper demonstrates that excellent results can be obtained without the need for dominance rankings or global fitness calculations. Furthermore, the experimental results clearly indicate which of the population replacement techniques are the most effective, and these are then combined to produce an improved version of the SEAMO algorithm. Further experiments indicate the approach is competitive with other state-of-the-art multi-objective evolutionary algorithms. This revised version was published online in February 2005. A German hyphenation system was inadvertently used in the original version. The book has also been corrected and reprinted.